DREAM KEYS is a collection of 50 Ableton Live Instrument Racks made to capture a dreamy, mellow, bedtime feeling. 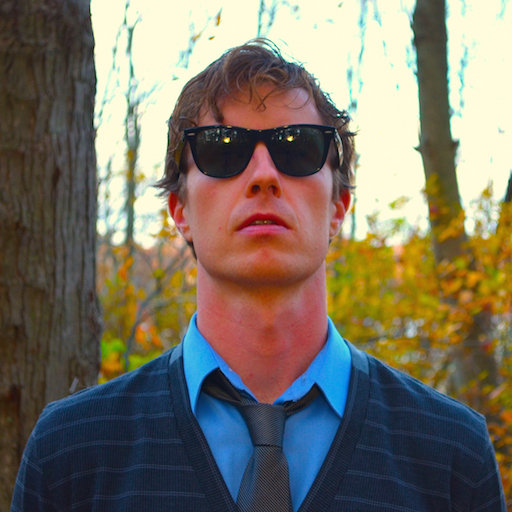 The instruments were created by programming and sampling the Prophet 6, Moog Concertmate, and Korg Volca FM synthesizers. Learn all about DREAM KEYS here. In order to give you a taste of what DREAM Keys is all about, I've created a brand new Free Ableton Live Pack. In DREAM KEYS Lite, you will get five Instrument Racks. One of which is from the full DREAM KEYS collection. The other four are brand new instruments made from samples of the infamous Behringer Model D analog synthesizer. I programmed sounds on the Model D and ran them through Ableton's Convolution Reverb device to create that dreamy vibe, consistent with the sound of the rest of the collection. Below you will find the video walkthrough of the full DREAM KEYS collection, as well as an audio demo, and a link to purchase. 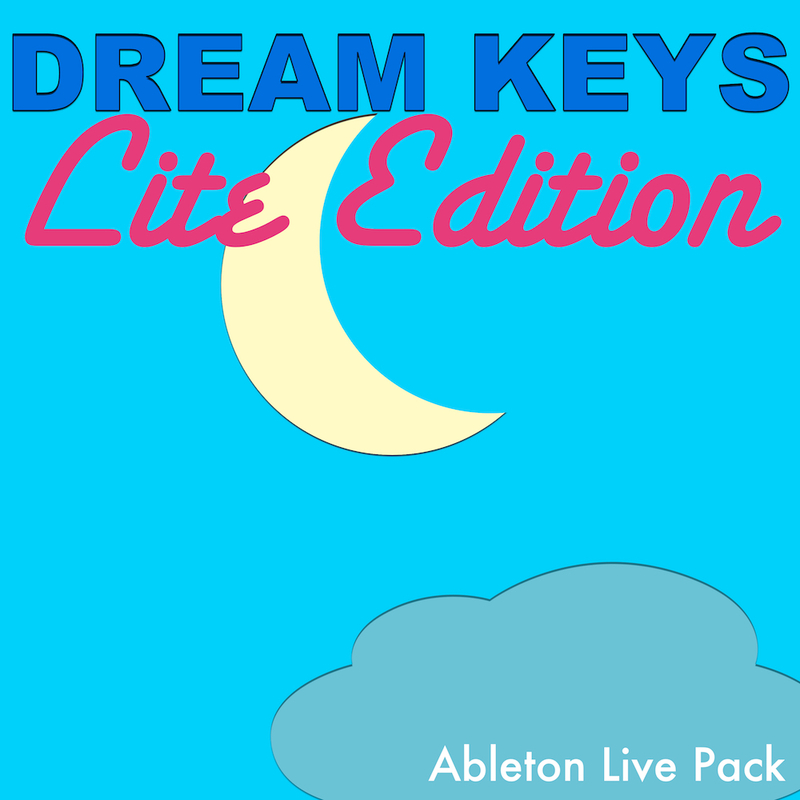 DREAM KEYS Lite is just a taste of what the full Pack of 50 Ableton Live Instruments has to offer. Thanks for reading and enjoy! Dreamy, comforting, warm, bedtime style sounds for Ableton Live. These 50 Ableton Live Instrument Rack Presets were sampled from the Prophet 6, Moog Concertmate, and Korg Volca FM.